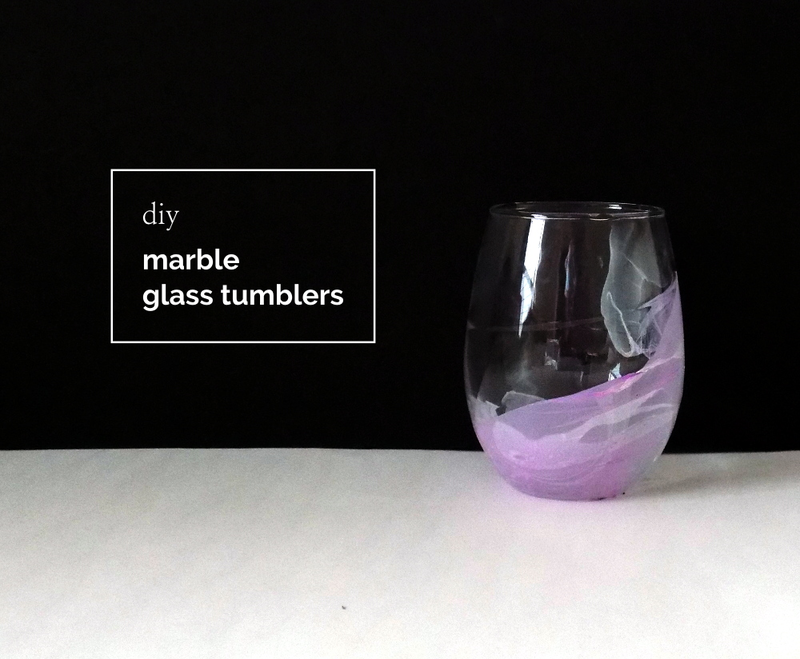 My sister and I threw a bridal shower recently and we made these fancy marbled tumblers. They're kinda fantastic in my opinion. step 1. fill your tub with water, and drop nail polish into it (make sure it floats). 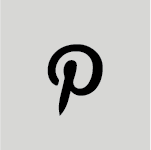 step 2. swirl your nail polish around with a toothpick to create the marble pattern. 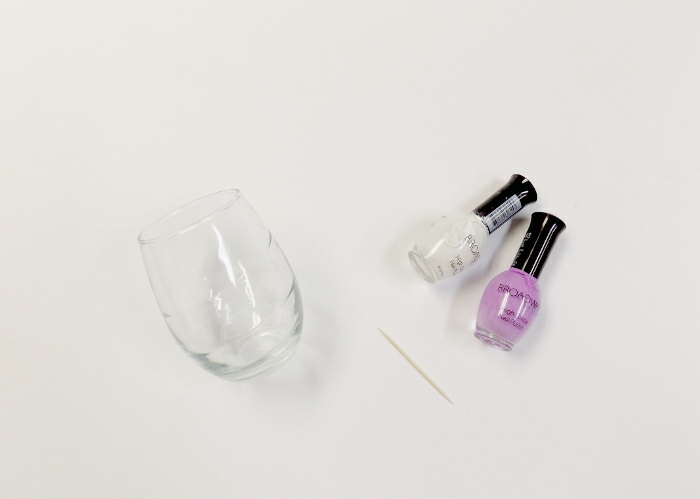 step 3. dip your tumbler into the nail polish. and lift up.